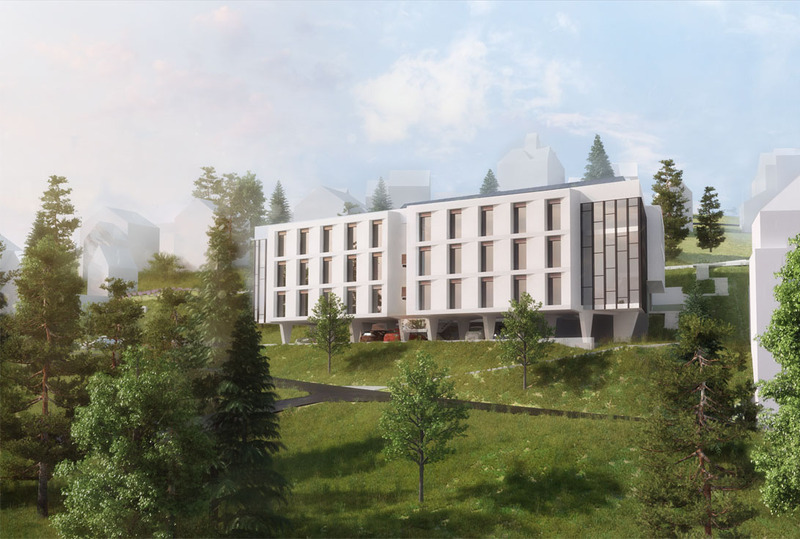 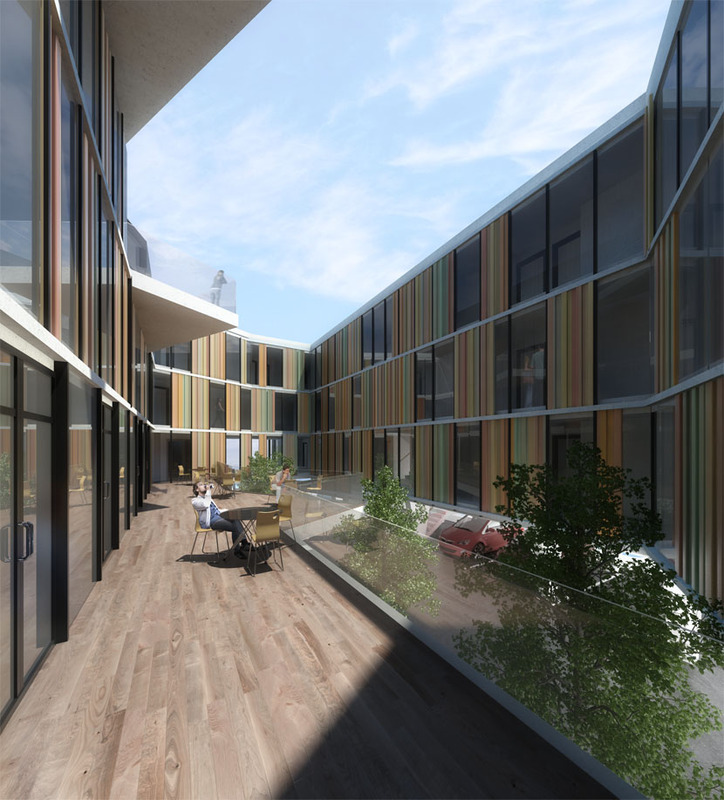 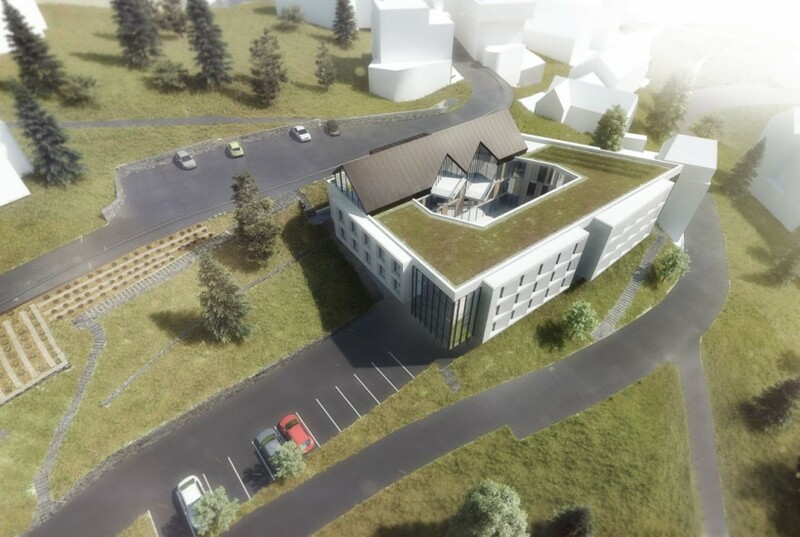 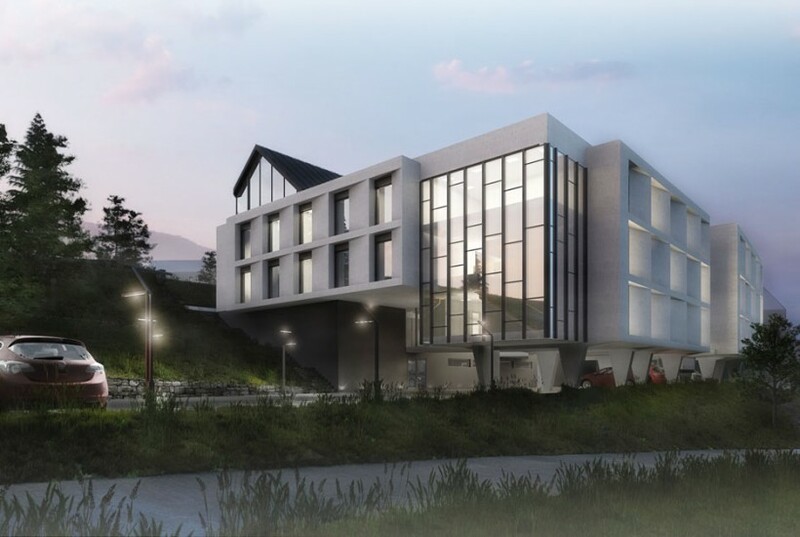 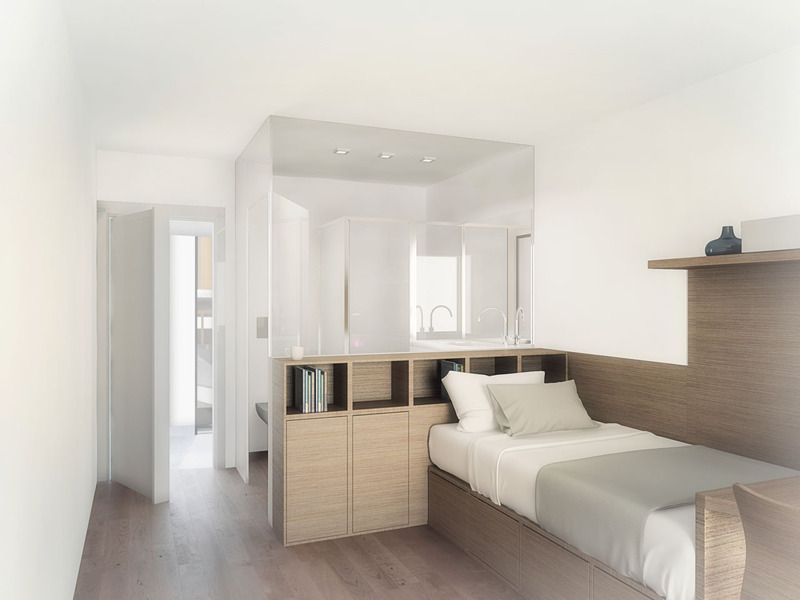 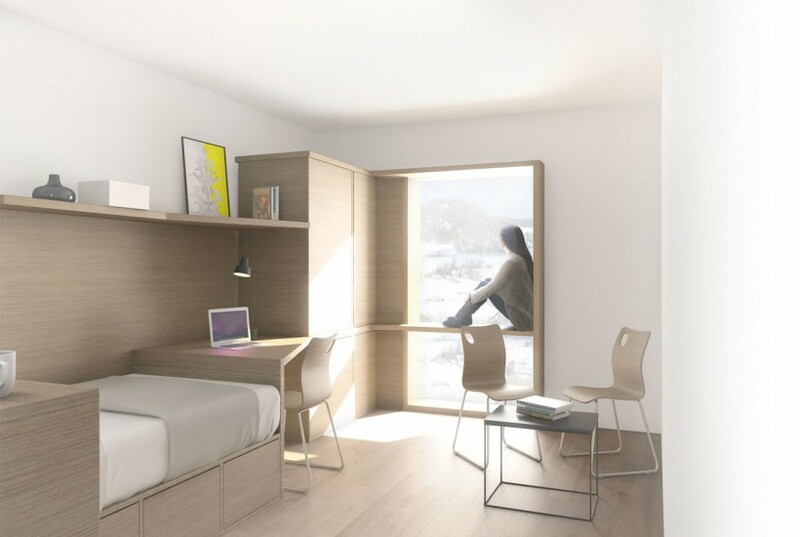 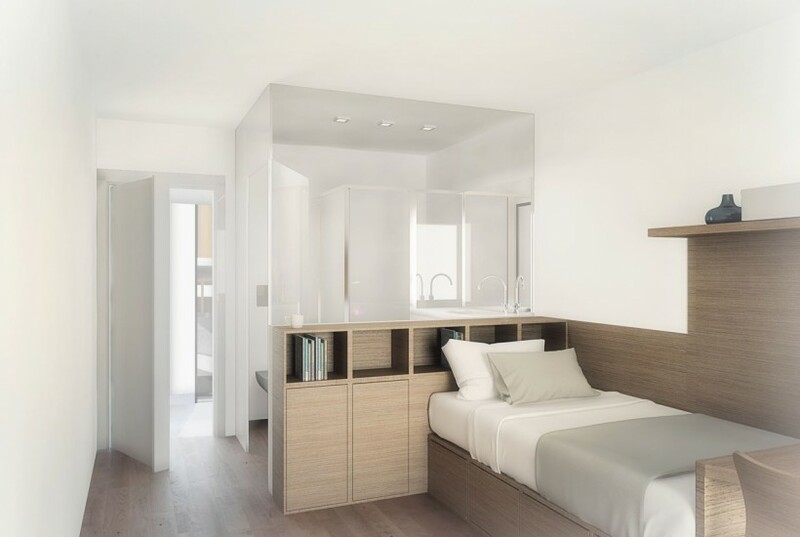 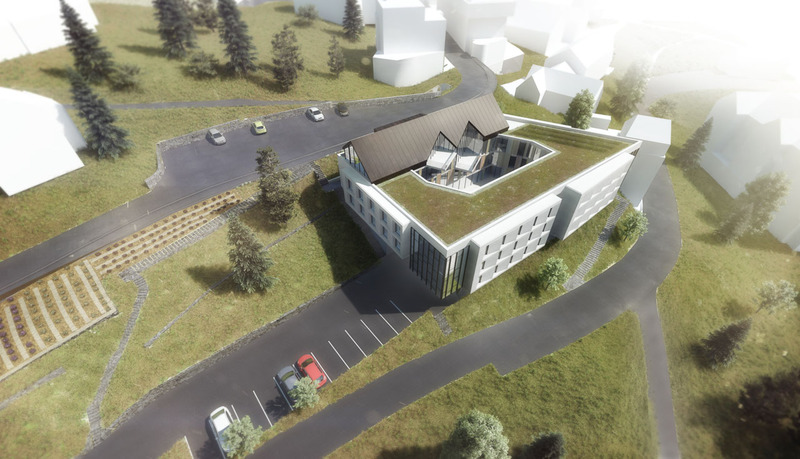 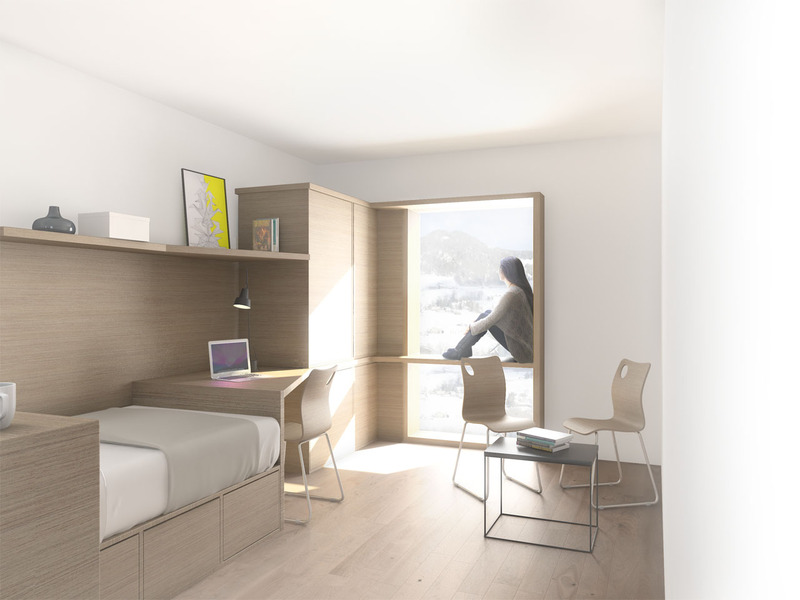 Don´t miss our Youth Residence in Glion, Switzerland _ “La Géométrie” (Geometry) Project of a new building to replace the current youth residence in Glion, Canton de Vaud, to accommodate 50 residents. 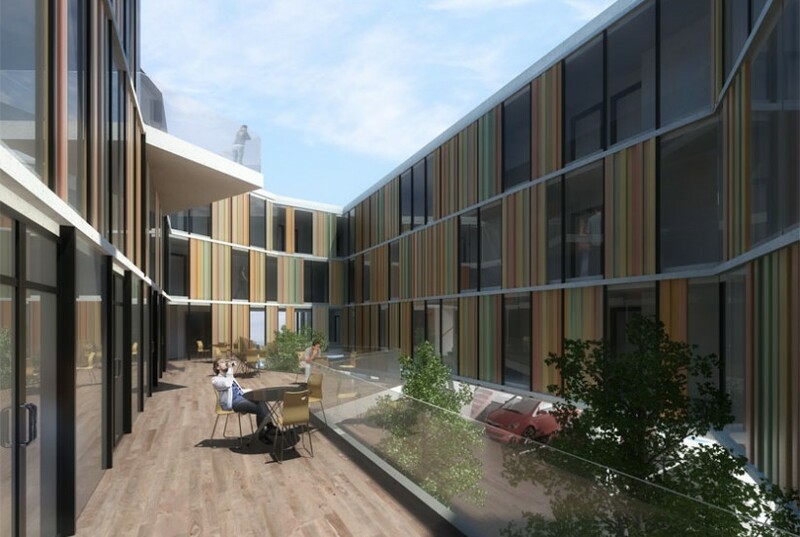 Importance of outdoor facilities, gardens, quality of indoor and outdoor spaces, flexibility and modulation. 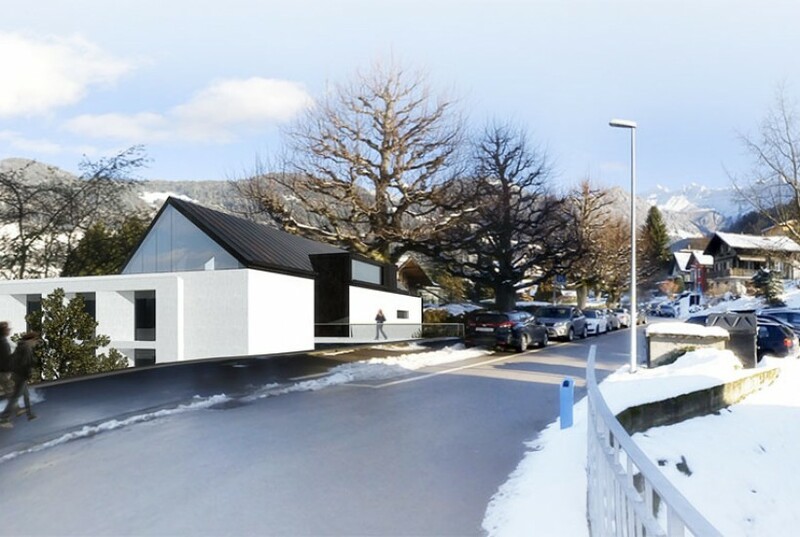 The existing building shall remain operational until the new residence is finished and it will be demolished once the new one can be used.